Winters are actually one of the best times to come to India to enjoy your vacation. Imagine yourself with a good book in front of a fireplace or sipping a hot cup of coffee in bed watching the great view from the window. Gives you the feeling of a dream sequel, right? Winters are also the time of festivities in India and hence a good time for vacation in the country. 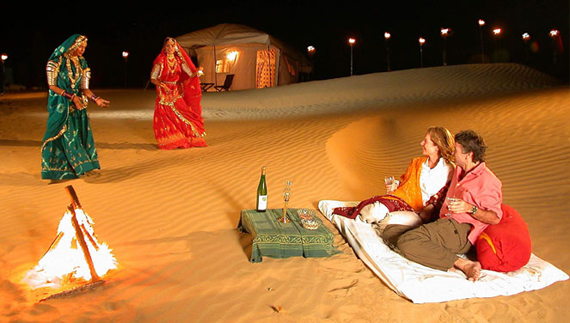 The land of Sand, Rajasthan is known for its extreme climate. However, winters are quite favorable compared to the scorching heat during summers. Visit Jodhpur and Jaisalmer this fall for a magical experience as it serves the best honeymoon destinations in India. The royal forts and palaces added with traditional folk dances doubles the charm of the place. Goa remains full of live all throughout the year. The place is considered as the ultimate winter holiday destination in India. The place is a threshold of night parties especially during Christmas and New Year. The only hold back is the overpriced hotels and restaurants during this peak season. 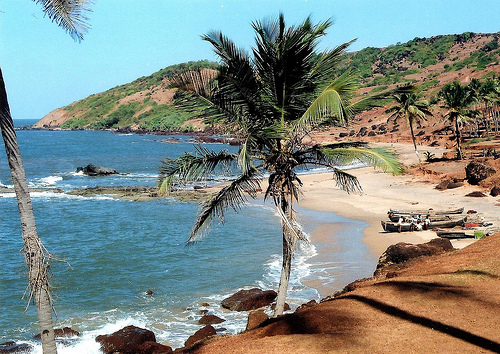 However, if you are planning on enjoying your vacation in Goa, book yourself well in advance. Auli is the most ideal destination to celebrate a skiing holiday. Auli is a valley in Uttarakhand with some of the most mesmerizing skiing slopes. The snow valley has been able to catch up to the famous skiing destinations like Manali and Shimla in India. 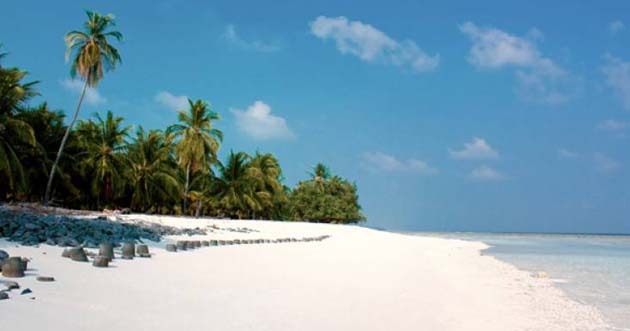 Lakshadweep is a group of 39 small islands. The temperature remains moderate all throughout the year. This place is most visited for its beautiful marine life. The island is an ideal tourist holiday destination to bask in the winter sun. If you are of the type who loves to infuse chilling temperatures to the nerves, Kerala will be the most famous winter holiday destinations in India. The tranquil beaches, stay in a treehouses, backwater tours etc are the charm of this place. 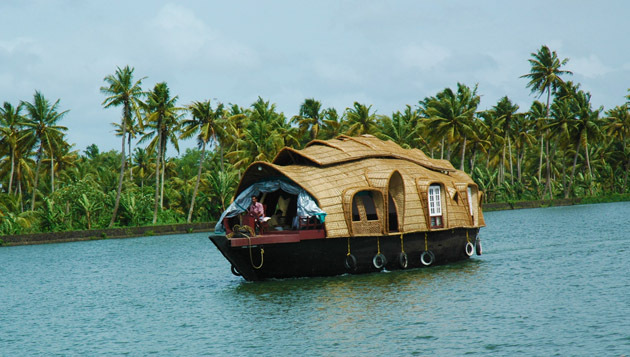 Kerala experiences a moderate climatic condition and hence ideal for hang out. 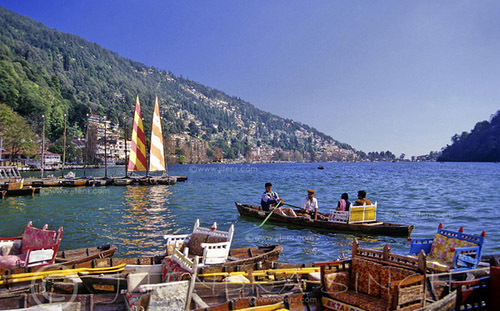 Nainital is a small hill station located in the foothills of the Himalayas. It is at a height of 2,000 meters above sea level. The temperature remains favorable throughout the year. The peak season to visit Nainital is during winters when the hill station is completely covered in snow. 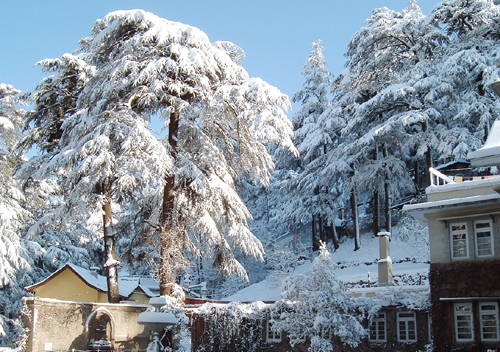 Shimla is ideal for a cozy romantic vacation to enjoy with your loved ones amidst snow. Shimla is a classic winter holiday destination in India with the colonial characters and snow covered peaks. 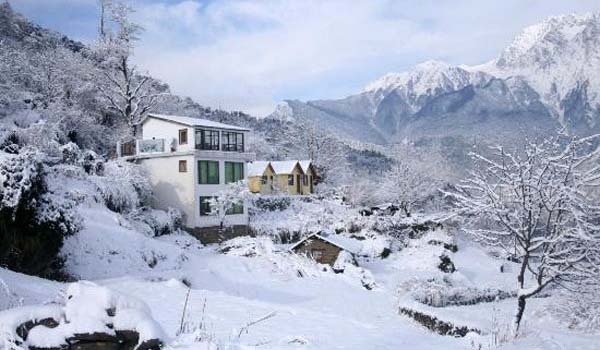 It is one of the hottest honeymoon destinations for couples during winter. Drop by Shimla to experience a skiing adventure this fall. Even if Delhi has the reputation of being the mayhem capital of India, the city is known for its breath taking sight during winters. The mist covered mornings is complimented by the different festivals celebrated during winters in the Union Territory. And the famous street food acts as the cherry toppings. 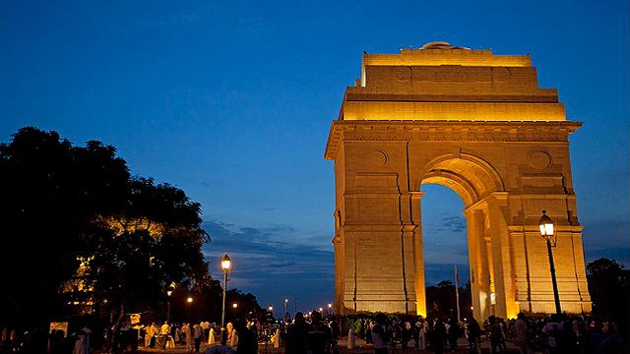 Delhi is undoubtedly one of the famous tourist attraction spots in India. 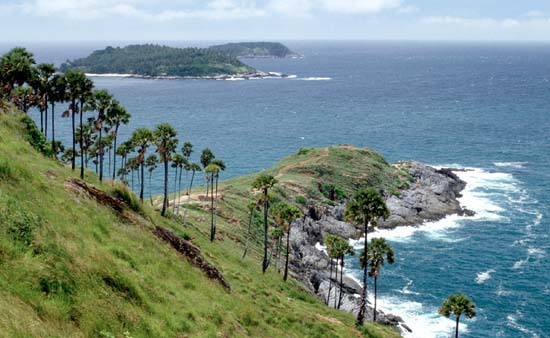 Andaman is ideal if you want to spend some peaceful time with your loved ones. The island remains comparatively warm during winters. Hence ideal to enjoy the exotic marine life. And yes! Try snorkeling with an elephant in Havelock Island too. You will have the best time of your life. 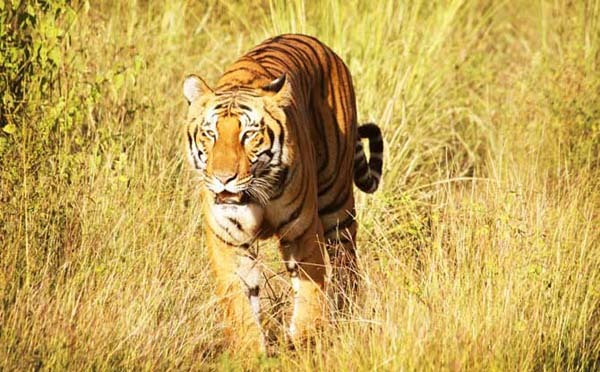 Corbett National Park is in the Nainital district of India. Famous for the wide variety of wildlife and population of tigers, winters are the best time of the year to visit this park. The mornings are foggy and ideal to spot wildlife in their natural bliss.